My family loves movies! So when Santa puts a few titles under the tree, everyone is happy! I know that many of you are still looking for a few last-minute buys, and movies always fill the gap. They can be ordered quickly online for 2-day delivery (I go through Amazon), and these titles all were very popular with my kids this year. We reviewed this film here, but for those who missed it, it's a fun romp! 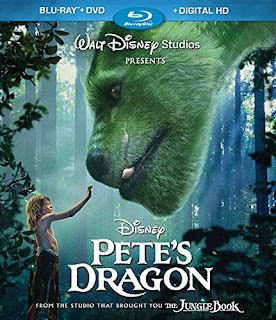 With a few teary parts, just because dragons and boys really live different lives, it's still a great adventure for all members of the family. 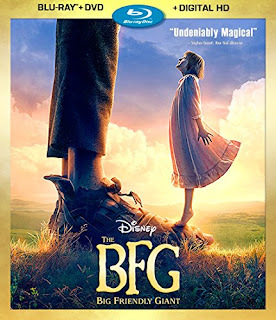 If you like big, winged creatures and a familial love that surpasses species, you'll adore this flick! Well, this one is certainly not your typical flick. I was really amazed by the artistry and very, very unique story line. 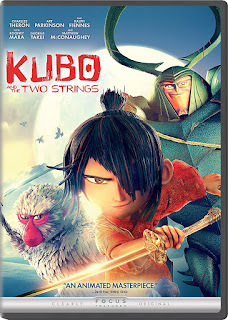 With a bit of magic, strange and wonderful characters, and a lovable main character that all kids (especially boys) can identify with, this movie is unlike anything I've ever seen. And the boys said it was one of their faves this year! It stars Charlize Theron as the voice of the mother. So, this one is actually going under the tree. I've seen the series and LOVE it. The adventure begins after the events of THE EMPIRE STRIKES BACK and before RETURN OF THE JEDI and follows a family of scavengers who build and sell starships from battle debris strewn throughout the galaxy. 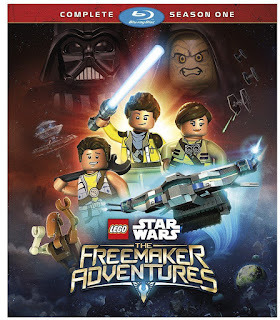 There is all kinds of reference to the Force and sabers and goodies your kids will connect to from the Star Wars series, but there is so much Lego goodness, too! With 13 episodes in this boxed set, you'll have hours of fun watching together. It's geared for kids, but adults will enjoy the writing, too! The boxed set even comes with a mini-fig that LEGO collectors won't want to let go of. I think one little 9-year-old boy in our family will be over the moon come Christmas morning! Read our review here to see why this may have been my favorite movie of the year!! My kids enjoyed it too, and as proper Roald Dahl fans, I think it's a must-see (after you read the book, of course. 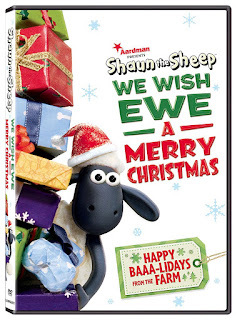 Get the book and the movie for a right jolly holiday gift this year! Which movie title do you think your family will enjoy the most?? *Screeners received to review of some titles. Opinions are my own.